I want everyone to have a copy! 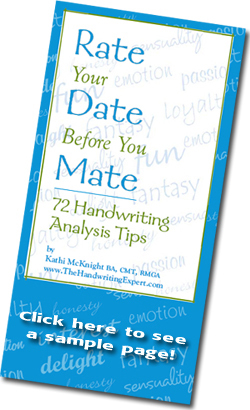 72 red hot and specific traits revealed to help you determine whether you should relate, mate, wait, or cut bait when it comes to a potential soul mate this year! Understand how to "see the writing on the wall". Add to cart: Only $4.97!